October 11, 2015 October 11, 2015 bcalvanocoachingLeave a Comment on Weekly Angel Messages for October 12th through 18th. Weekly Angel Messages for October 12th through 18th. 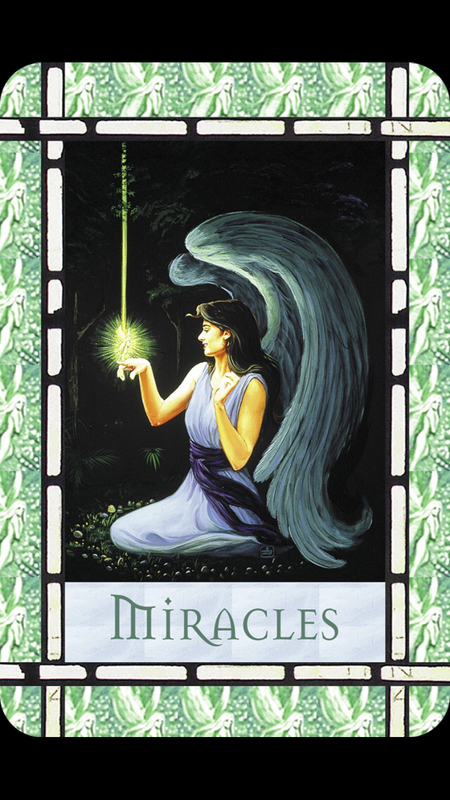 This week I was guided to use the Healing with the Angels Oracle Cards by Doreen Virtue. Join me on my next live Blog Talk Radio show on Monday, October 12th at 1 pm EST. The call in number is 424-675-6837. Here is my weekly video recording of the reading. Enjoy! 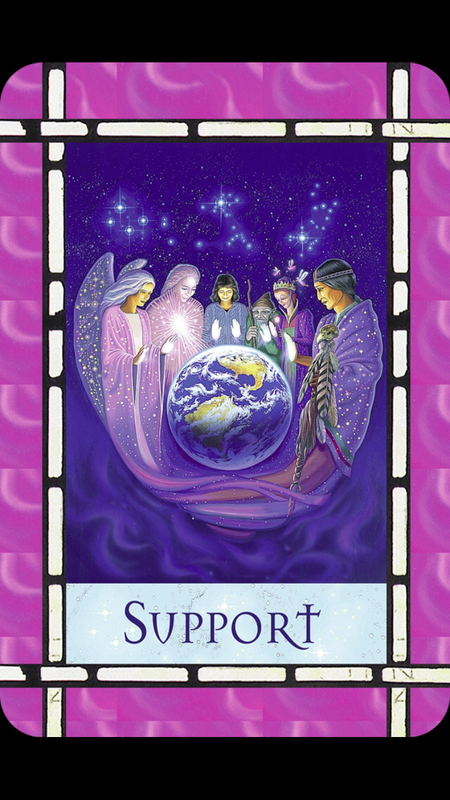 For the beginning of the week we have the message, “Support”: God, the angels, and the ascended masters who love, protect, and guide you are watching over you right now. You are not alone, and you are safe. The angels are wanting you to contact them more frequently about anything and everything you are going through. There is always tremendous support available for you. In fact the more you lean on them the more you will connect to their powerful love and guidance. They will surround you with love and protection constantly. They only exist to bring you comfort and joy! Have support be a part of your daily activities – a true angelic lifestyle! You will find earth angels (people) also present in your life to help and guide you through difficult situations. This week open yourself up to the amazing support that is in this world and universe for each and everyone of us. 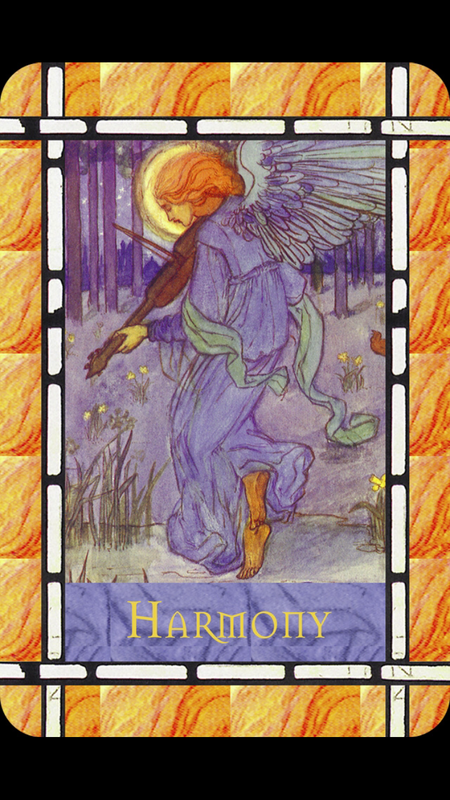 For the middle of the week we have the message, “Harmony”: Conflict is resolved in a situation that was troubling you. Know that you deserve this peace and happiness, and accept it graciously. As a result of allowing support into our lives we experience more peacefulness. We will notice a situation begin to clear up and answers to a problem emerge. We experience more joy and freedom when we realize we are not alone. That which was troubling us is now enlightened. The angels wish you the peace and harmony you deserve and love! For the end of the week and weekend we have the message, “Miracles”: Miracles are occurring all around you right now. Begin to notice them and you will experience even more miracles. By allowing ourselves to be supported and bringing our heartfelt desired peace and harmony into our lives we begin to experience and see miracles around us. This message is also for you to expect miracles! As you relax into the feeling of harmony and joy, you tap into the Source. Be willing to surrender your fears and worries to God and the angels allowing their love and protection into your life. Be open to allow God to resolve your challenges in ways that might surprise you. This week we are reminded of the existence of tremendous love and support from divine beings, God and the angels – at any given moment. All we need to do is to remember to ask for their support…..for anything! The harmony we experience comes from knowing we deserve peace and joy. Miracles show up unexpectedly upon our request. The powerful presence of the divine forces are with us again this week to bring us peace and happiness. Have an amazing week! November 22nd Sunday from 10am to 5pm at the Tarrytown Awaken Fair http://www.awakenfair.com I will be giving a 45 minute workshop on angels and giving readings. The title of my workshop is “Living Passionately: Co Creating An Extraordinary Life with the Angels”. How to connect and work with your angels to heal yourself and manifest your dreams. I look forward to meeting you and sharing with you angelic guidance! Previous Join me at my NEW time slot on BlogTalk Radio MONDAY at 1PM EST.